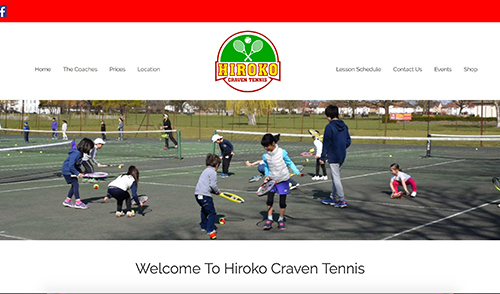 With Hiroko Craven Tennis there was the opportunity to develop a bilingual site that has an online calendar with some great interactive features. I hope this becomes a real hub of activity for them. A light a clean portfolio site with integrated forms and social media. 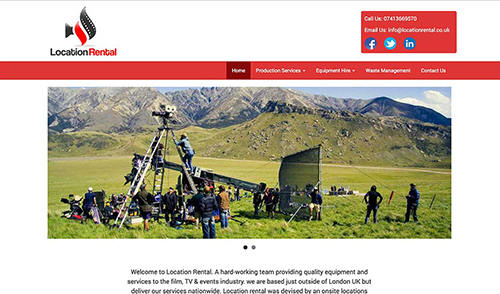 The Location Rental utilises a custom built theme with integrated forms, social links and image galleries. 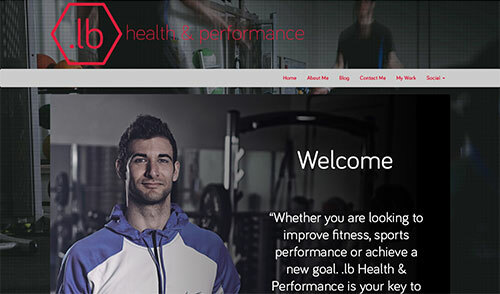 The site is search engine optimised and mobile ready for a responsive experience on any device. 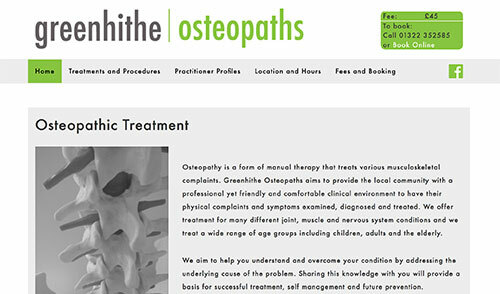 Greenhithe Osteopaths site has a mobile ready structure and benefits from interactive elements such as a contact form and integrated social media. 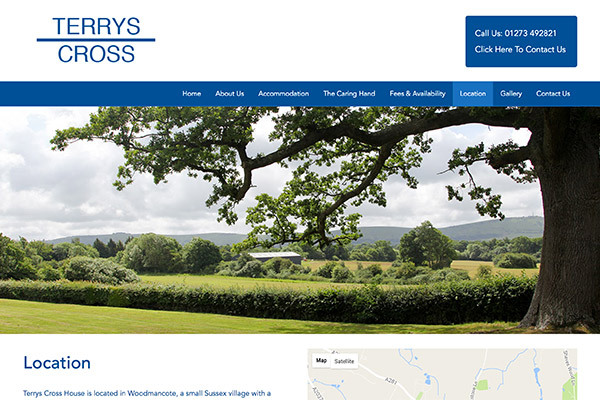 The site has a clean a fresh feel whilst being modern and using the latest technologies to keep it well ranked on google and safe and secure. 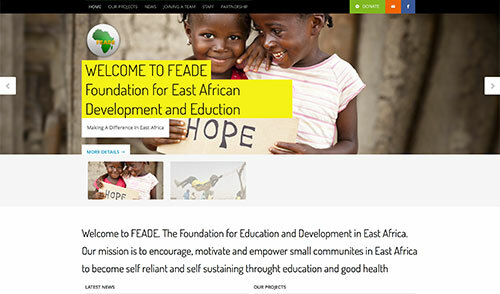 I am very pleased to be able to assist The Foundation for East African Development and Education in becoming more visible online to raise greater awareness for the important work being done to improve the lives of many. 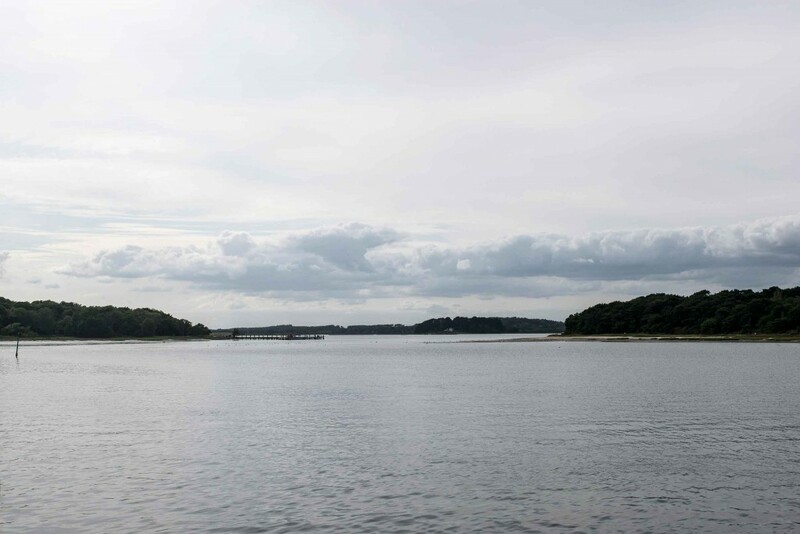 The Jane Harris Clinic. 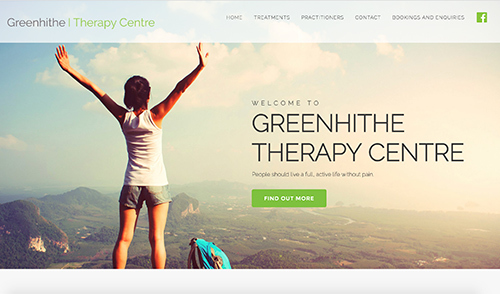 A responsive site including image slider, contact form incorporated into the footer and a clean and clear design to ensure its clear and easy to use on any device. Don’t Forget The Goldfish. 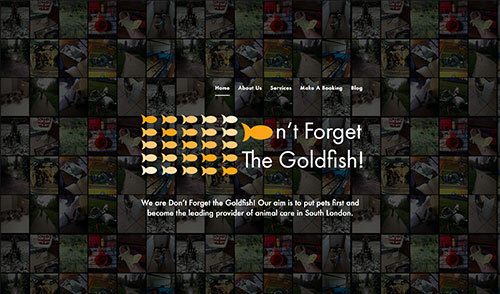 A mobile friendly and responsive site including full page landing screen and online booking facilities for one of South London’s top pet sitting agencies. 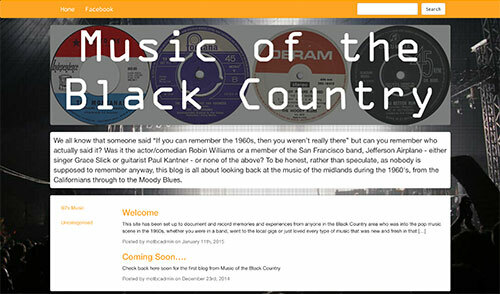 With this project we really wanted to bring the roots of the music involved in the site to the forefront so we included images of vinyl of the time in the main image and created a gig ‘feel’ throughout the site. The site was built using wordpress to allow for easy blogging and includes several social media integrations to allow any visitors to like, share or post content along with easy direction the the sites social media page.